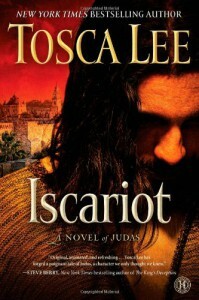 Iscariot is a book about Judas one of the twelve man following Jesus. The man mos hated in history. This is a good book, I really recommend it.